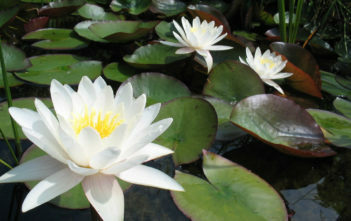 You are at:Home»Archive for "Nymphaea"
Nymphaea is a genus of hardy and tender aquatic plants in the family Nymphaeaceae. 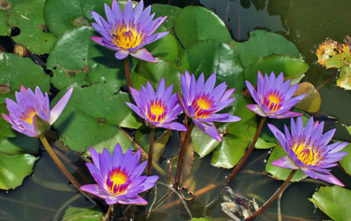 The genus has a cosmopolitan distribution. 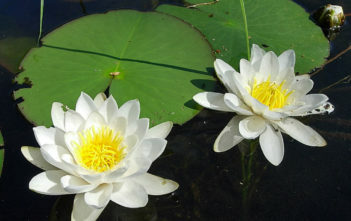 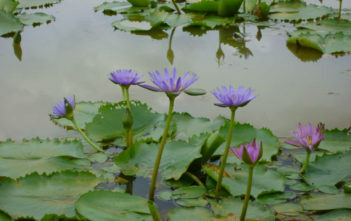 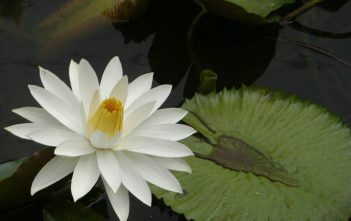 The genus name is from the Greek nymphaia and the Latin nymphaea, which mean “water lily” and were inspired by the nymphs of Greek and Latin mythology.